I've been thinking about the Andre Agassi biography--glad to know that it is a good one! Today Will Be Different was so dull and disappointing because the synopsis sounded so good. I was also a little disappointed with The Couple Next Door, but definitely agree it read at a really quick pace. I didn't like Today Will Be Different at all... which was disappointing, her other book was one of my favorites. The twist at the end was SO WEIRD! It made me question the whole book! It made me dislike her husband too! I think I would have been more ok with him having an affair. I'm currently reading Lauren Graham's book, it's ok so far. My favorite Autobiography is American On Purpose by Craig Ferguson, but I love Craig Ferguson, so I'm biased. I read Maria Semple’s other book, Where’d You Go Bernadette, and hated it. I didn’t understand the hype at all. Definitely won’t be picking up Today Will Be Different. That said, I LOVEDDDD Ready Player One. Loved it. It’s one of hose books I always recommend to people. Sounds like you and I have similar literature preferences! I just finished my 25th book of the year last night (Pride and Prejudice!). I'm working on two more right now: A Man Called Ove and The Member of the Wedding. I had a similar reaction to Bernadette. I can't even remember if I finished it so I've been wary of picking up this one. 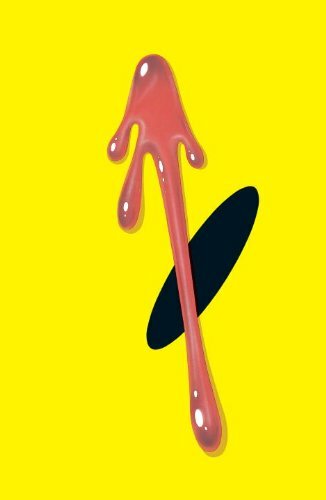 Ohhhh I'm going to get Watchmen for Freddy to read. He loves graphic novels! Great to see a review of Open. I was wondering what it would be like. It's hard to narrow it down to one favorite autobio but I enjoy NF self-help books where the author focused on the mistakes they made and the lessons they took away from them. But if I had to choose one, I'd say it was Barack Obama's Dreams From My Father. seriously the husband's secret/the twist was so weird! it really annoyed me actually haha. the couple next door is on my list. one day... i'm so glad you liked ready player one! i loved it too, though some of the references went over my head. can't wait for the movie! As a former English teacher, I LOVED this list. 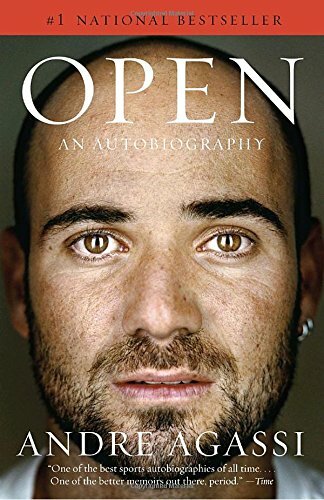 I've read all but Agassi's book and it's now going on my library queue. I have the same feeling about "Today Will Be Different." Good, but a bit of a letdown after "Where'd You Go Bernadette." 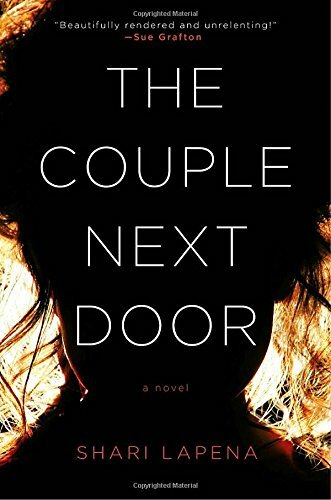 I loved "The Couple Next Door" as a crime novel, but didn't really like the ending. And I actually taught "Watchmen" in my graphic novel class, so I'm partial to it. It really changed the way comic book heroes were portrayed from then on out. Currently on my list: "The Wonder" by Emma Donoghue who wrote "Room." I am going to add The Couple Next Door and Andre Agassi's book to my list! 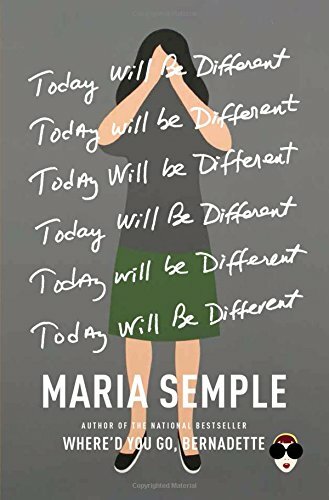 I am bummed to hear you didn't like Maria Semple's books. I have on my list "Maria Semple books" but I don't know which one to read - have you read any others of hers? Saving this since I'm looking for new books. Thanks! Boo to frustrating twists! Don't you hate that when the first part of a book is good and then it totally lets you down!? Womp womp! I just finished "Today Will Be Different" and I love the author and writing style, but I agree, after the twist it was "meh". 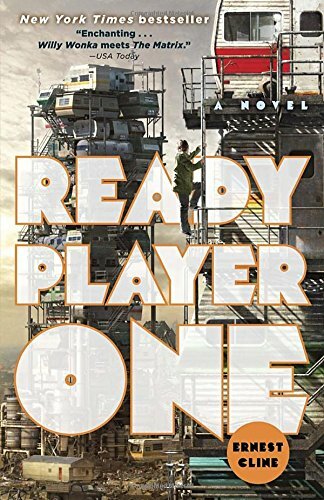 I read "Ready Player One" in my bookclub.... I was very doubtful how I would feel about it, but I have to say that I loved it too.